We’re hosting an interactive webinar to give strong insights into how our latest technology can help you pioneer products that are more personalized and connected. Modern engineering means revamping the product design workflow with a multidisciplinary and collaborative approach. 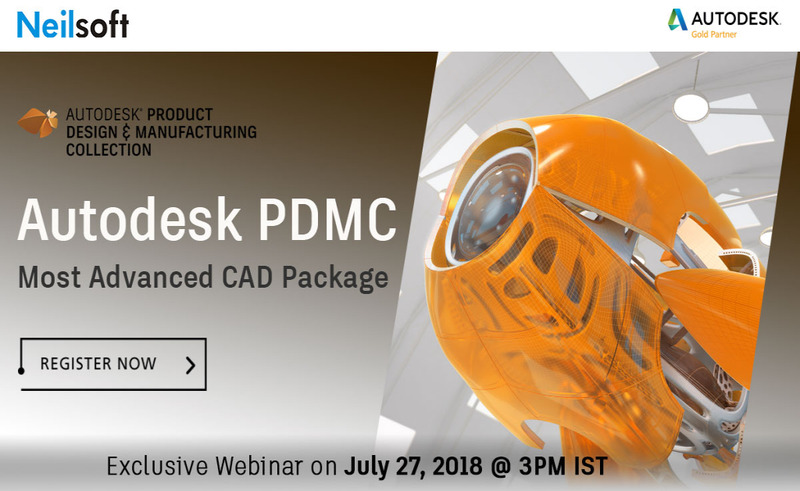 Join us to know how Autodesk PDMC could enhance your business and lead your business to the future.